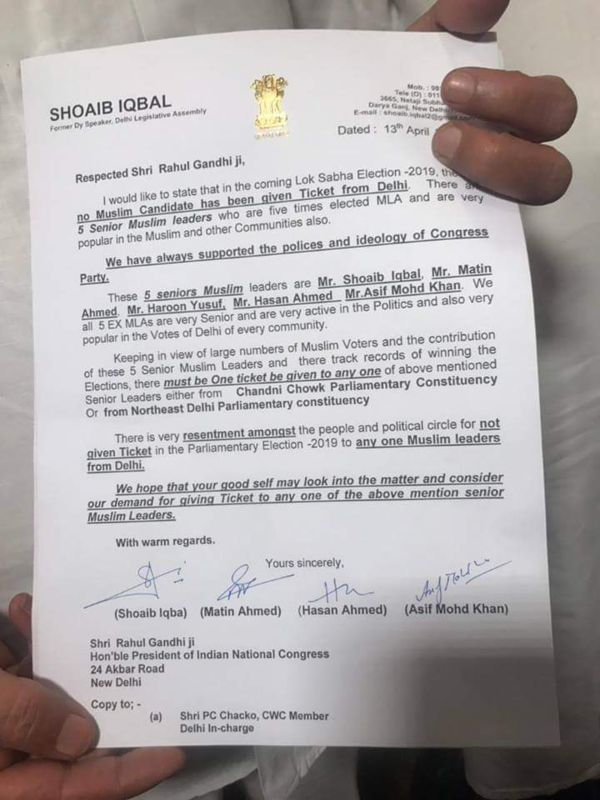 The letter signed by Mateen Ahmad, Shoiab Iqbal, Hasan Ahmed and Asif Mohammad Khan also mentions the name of Delhi Congress working president Haroon Yusuf, a five-time MLA, for consideration of the party ticket from Delhi. 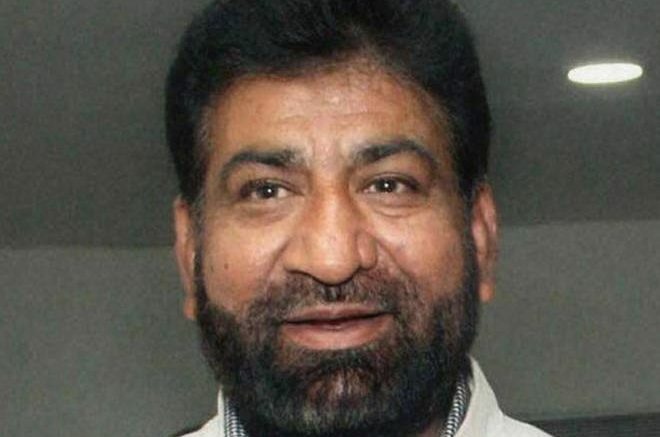 Mateen Ahmad and Shoiab Iqbal too were elected five times, while Hasan Ahmed and Asif Mohammad Khan were elected twice to the Delhi legislative assembly. 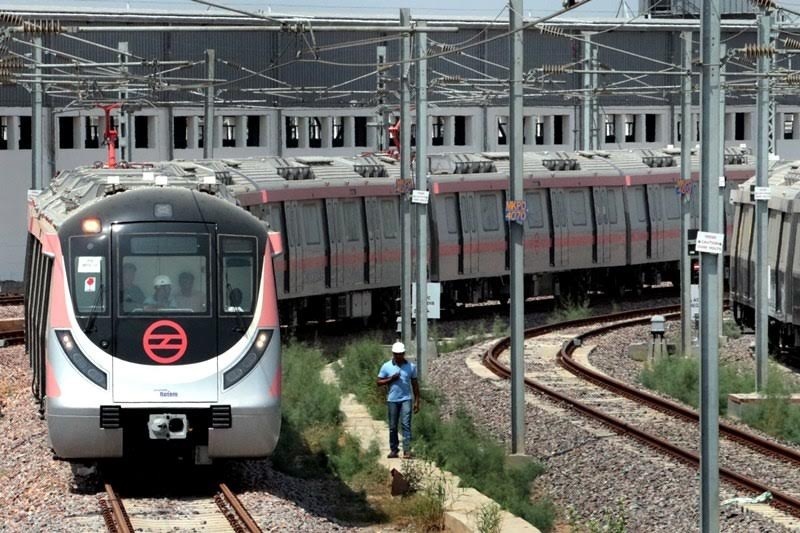 ‘This is very resentment amongst the people and political circle for not given ticket in the parliamentary election 2019 to any muslim leaders from Delhi,’ letter said. “Keeping in mind the large number of Muslim voters and contribution of five senior Congress leaders in Delhi, a ticket must be given to one Muslim candidate from Chandni Chowk constituency or from North East Delhi parliamentary constituency,” The letter sent to Rahul Gandhi states. Be the first to comment on "‘This is very resentment’. Delhi Congress Muslim leaders to Rahul Gandhi"